As a business we are massively committed to improving in any way that we can and I love spending time with business owners who share the same yearning for improvement. 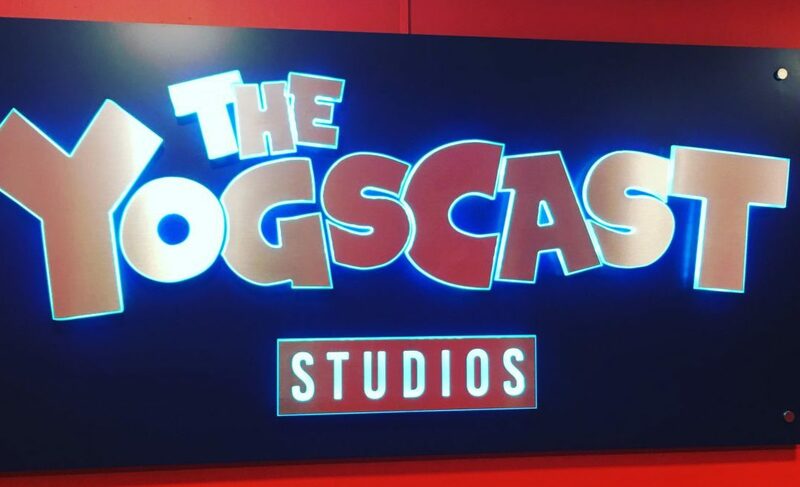 A couple of us recently had the pleasure of visiting the guys at Yogscast down in Bristol. We have been managing an amazing collaboration of outstanding franchises so, we got the opportunity to go and see what the Yogs guys do best. As a gaming industry veteran of over 20 years, I have been amazed by the disruptive nature of gamers who have come to the fore and in some cases become as big, if not bigger, than some of the games they love to play. It’s remarkable to see some of the numbers that the gaming influencers are attracting now and Yogscast are completely in that bracket with approximately 3,749,869,682 views on Youtube as of February 2018! Everything about the experience at Yogscast oozed “best in class”. As soon as you arrive you are greeted with 5 gold, Youtube creator awards, each for achieving 1m subscriber status and in the open plan office is an ensemble of brilliant creatives with a real passion for what they do. As many of us have done the dreaded guided tour, I couldn’t be anything but super impressed by the investment in equipment and the pure commitment to exceptional content with brilliant production values. We are so excited to be part of this collaboration and look forward to seeing the fruits of our labour in April 2018 but, as importantly we have found some new collaborators and partners that have taught us an enormous amount. I tend to be less tolerant these days of negative stuff on social media (there is enough of it in the papers and broadcast!) so we just wanted to do a genuine shout out to Mark Turpin and his team at Yogscast for running a super operation and we really appreciated the way you have welcomed us into the fold. It’s been a pleasure.